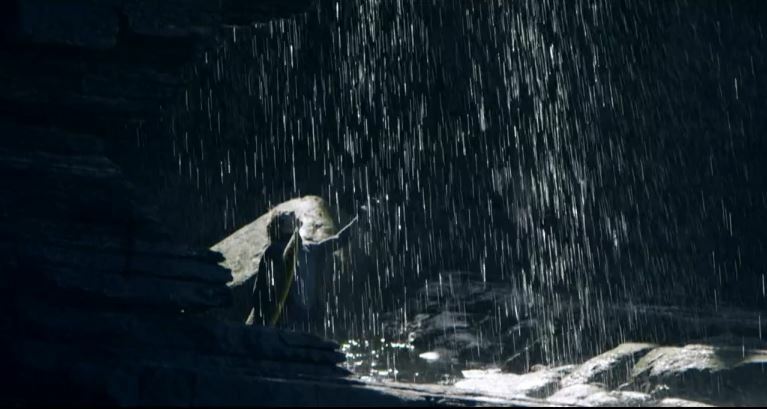 “Like Water” is a Cinematic Poem Short Film Directed By Chris McClean. Promises on the swell and dip. Our bold movement asks questions. Beyond you and me to us. The illusion of separation crumbling. Where all our fences are broken. To Live, to breathe, to join. “Byron Bay Film Festival” is a Cinematic Poem Promotional Short Film Directed By Justin McMillan. 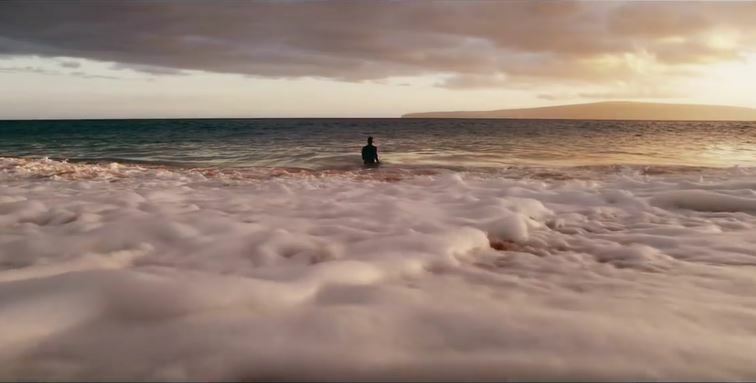 “I Am Different” is a Cinematic Poem Short Film For Nikon Featuring Photographer Clark Little Directed By David Holm. if you’re going to try, go all theway. 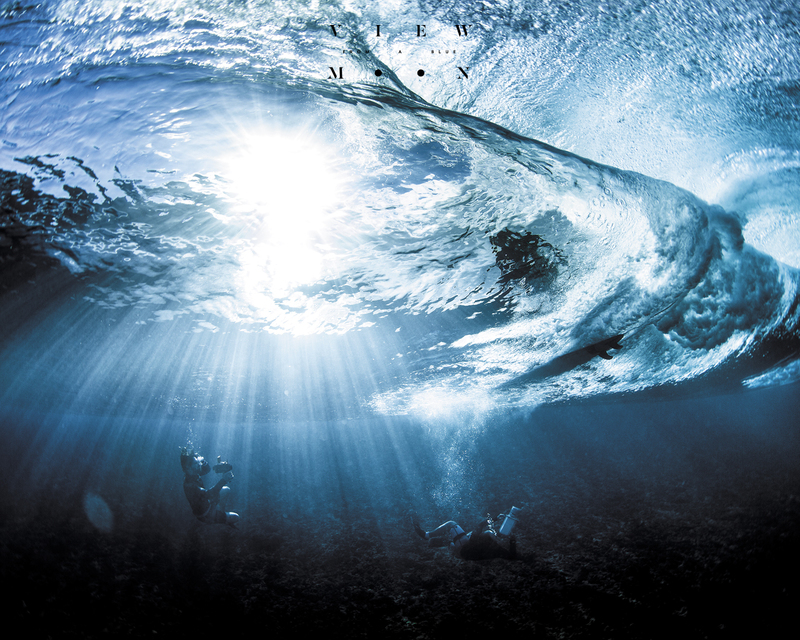 “A Perfect Storm” is a Cinematic Poem Short Film For O’Neill Featuring Big Wave Surfer Mark Mathews Directed By Andreas Roth. “Journeys Of Inspiration – Portugal” is a Cinematic Poem Promo Short Film For KLM By Rakhal Heijtel And Ruurd Vulink. 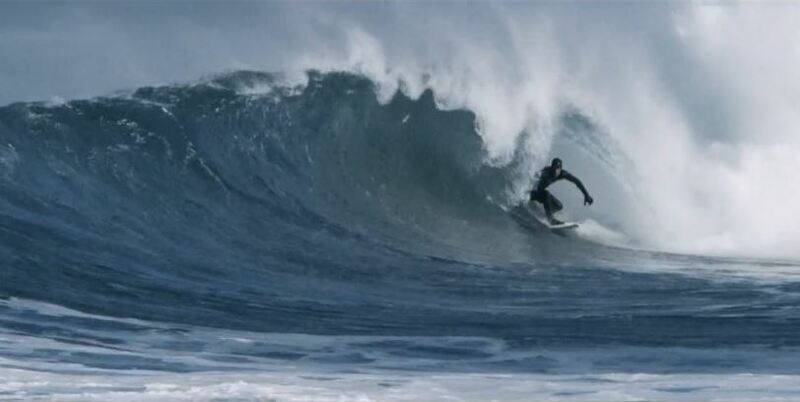 “Edges Of Sanity” is a Cinematic Poem Surf Short Film In Scotland Directed By Chris McClean. 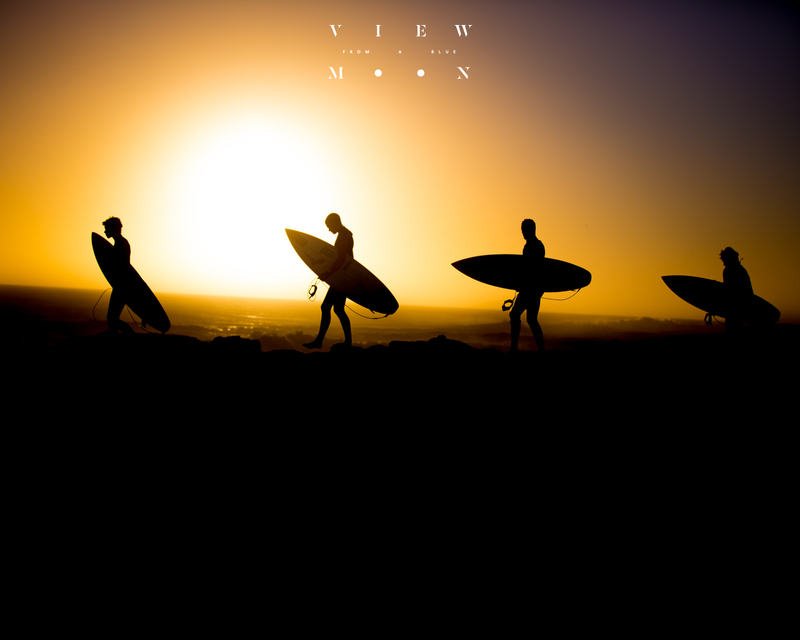 “Light Therapy”: A Cinematic Surfing Short Film in Austalia and New Zealand Directed By Riley Blakeway. “Getting Lost” is a Cinematic Poem Short Film Of Surfing In East Java Featuring Poem by John Clare Directed By Iker Elorrieta.